New High Speed Tablet Deduster Model HD100. 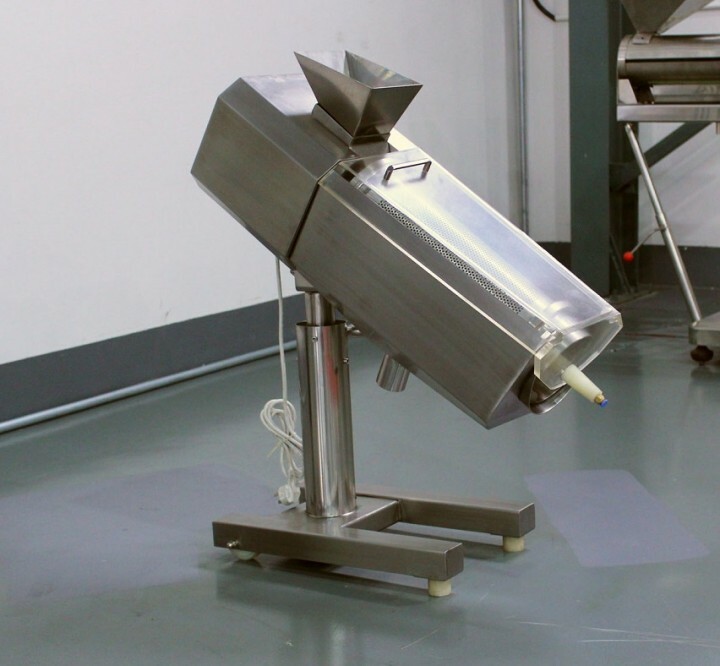 This high speed tablet deduster is designed to meet GMP Standards and is fully constructed in Stainless Steel (304). Comes with variable speed control with a drum speed of 10-150 RPM, can handle any tablet size from 5-25mm with an output of up to 800,000 tablets per hour (depending on size of tablet). Air is required. Electrics: 220V/1Ph/60hz. Delivery Time: 5-6 weeks from receipt of 65% deposit.